Discover local and international opportunities when you work with Schneider Electric, the global specialist in Energy Management and Automation. With 144,000+ #SEGreatPeople thriving in more than 100 countries, we’re looking for passionate people to innovate at every level. Visit our Careers Site to learn more. 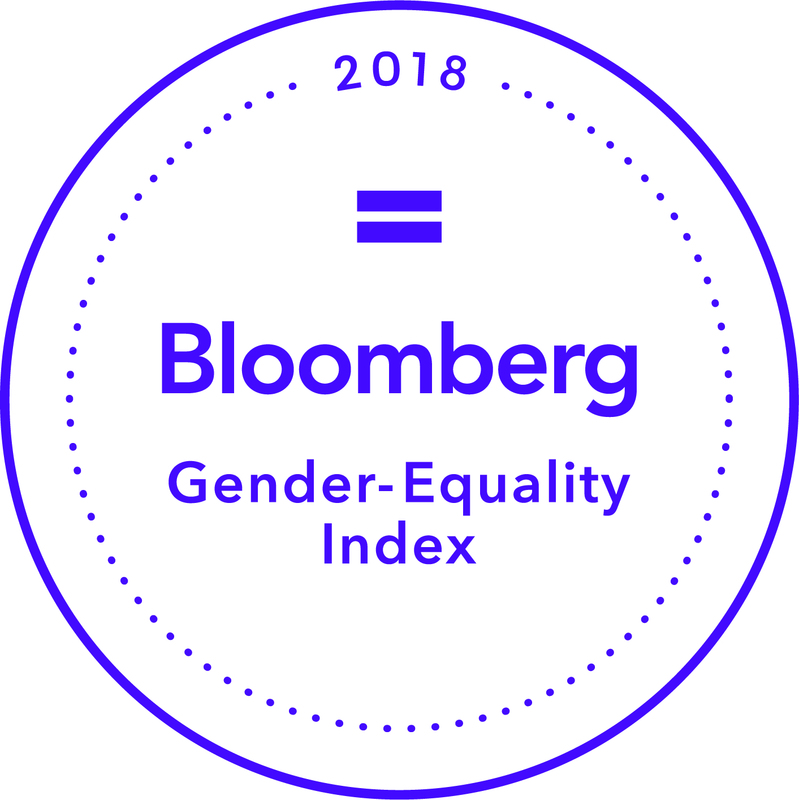 Schneider Electric is proud to be in the 2018 Bloomberg Gender-Equality Index and we are committed to gender equality. Join our Talent Community to be considered for opportunities at Schneider Electric. ATTENTION - Attach your resume to receive the most consideration. Follow us on our social media channels for insight into what it’s like to work at Schneider Electric. Swipe to use our Snapchat filter throughout the Solar Decathlon event. Our employees regularly take over our Snapchat account, so follow us on there at SE_Careers. We tweet @SE_Careers and are happy to reply to answer your questions. Mention us and we may even retweet you! 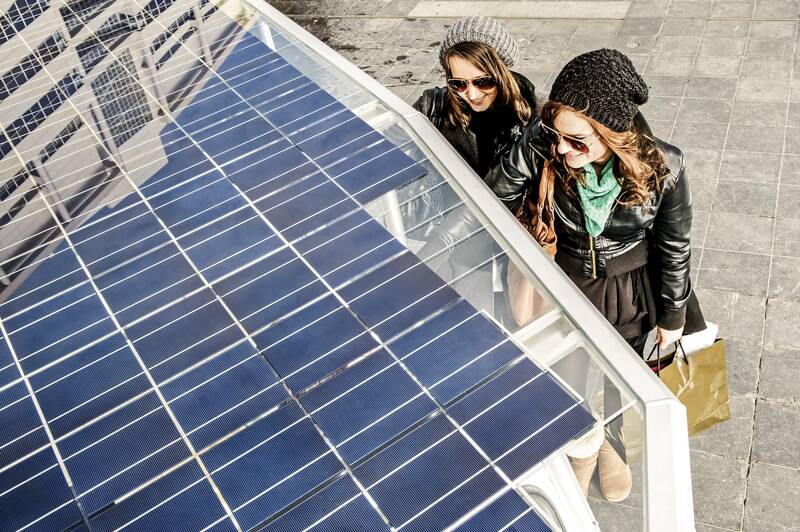 We’re also on Facebook at Schneider Electric. Of course, follow Schneider Electric on LinkedIn and connect with any employees you personally meet. And don’t worry—we respect your privacy! High Performance. We reward our people for being straightforward, open, passionate, effective, and challenging the status quo. We transform the industries of our expertise, leaving our distinctive mark with reliable solutions. Technology & Innovation. Today’s technologies have the potential to connect us all, everywhere, at every moment. We endeavor to improve this connectivity, creating solutions that add to and augment human living. Diversity & Inclusion. We value difference, knowing how diversity strengthens us, we can better serve our customers. Our fair-ethics hiring standards not only define how we recruit our workforce, but they also define how we treat them once aboard. 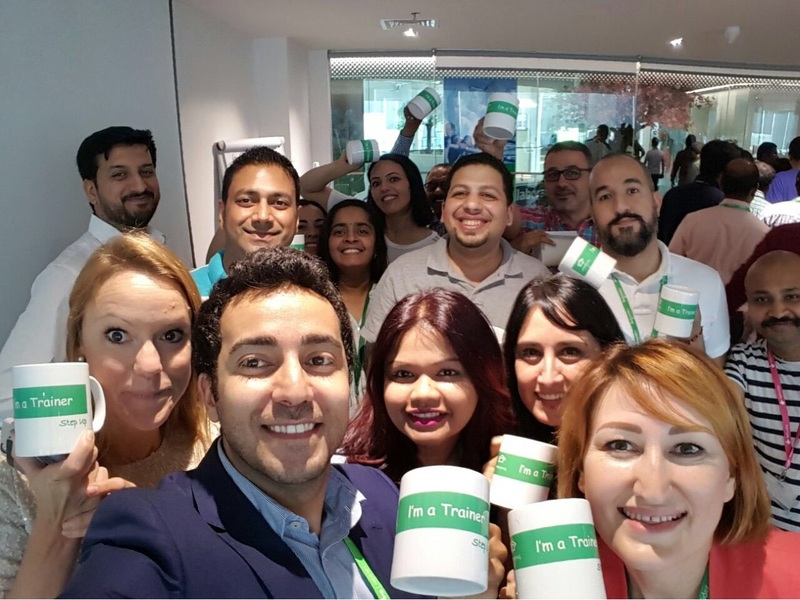 We cultivate the diversity which comprises us, maintaining a culture that relies on our employees being genuine and different from one another.